Thanksgiving may be one of the most challenging meals to plan, which is why I always like get everything written down on paper. This Thanksgiving Meal Planner is so beautiful, and perfect for either planning a huge meal with all the extended family, or just making a meal for your immediate family! This year I’m planning on making lots of pies the day before Thanksgiving, and either making our family favorite rolls the day before or get up early and make the morning of. We have been enjoying lots of pumpkin muffins around here, and I just made these pumpkin bars with cream cheese frosting. It had been forever since I made these and my family couldn’t stop raving about them! I’m offering this planner for free for you all, and I hope it’s a help during this busy holiday season! Three beautiful printable signs to use for decorating your home! 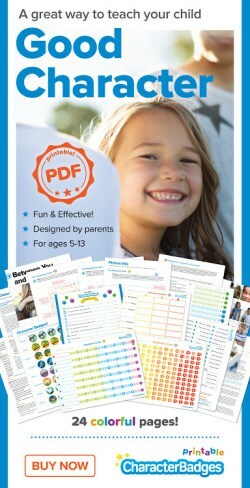 To get this free planner, enter your email address below! 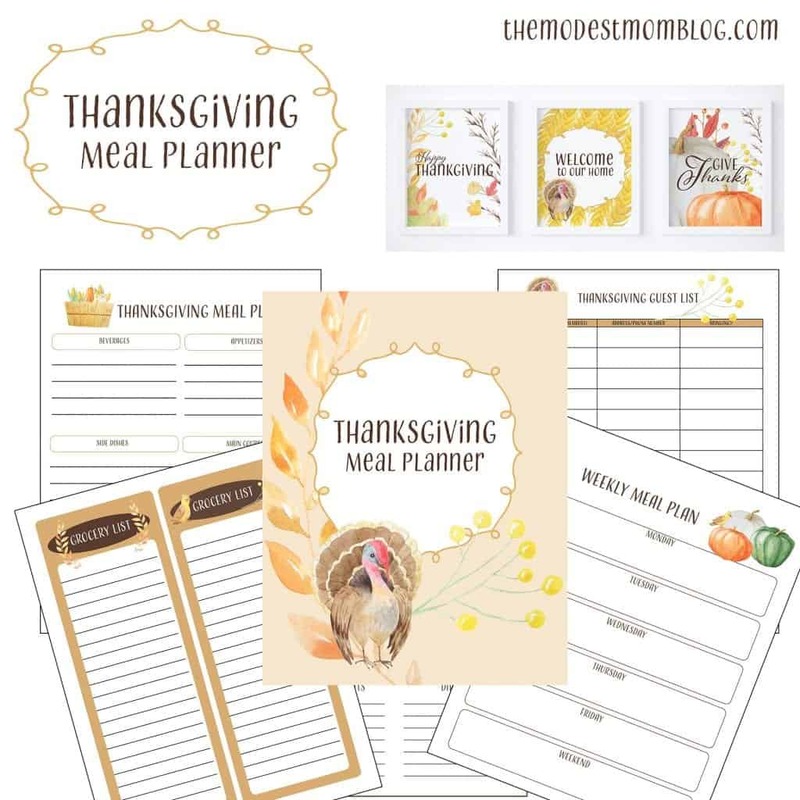 Get The Thanksgiving Meal Planner! Really neat idea! Have a great thanksgiving! 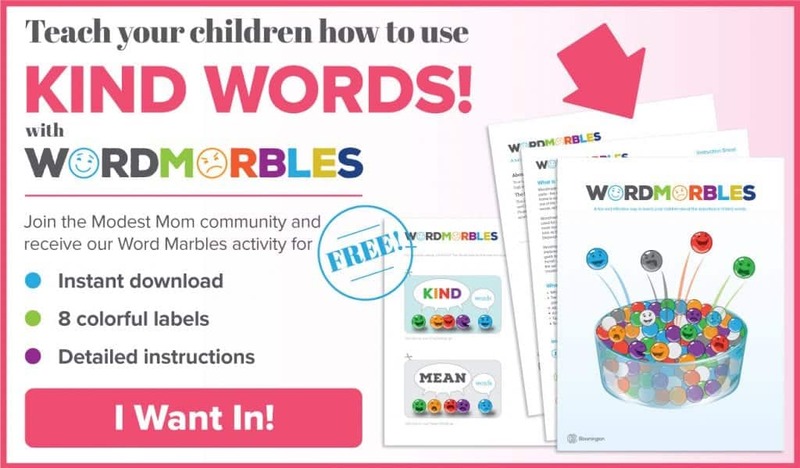 I am looking forward to printing these! Thank you! 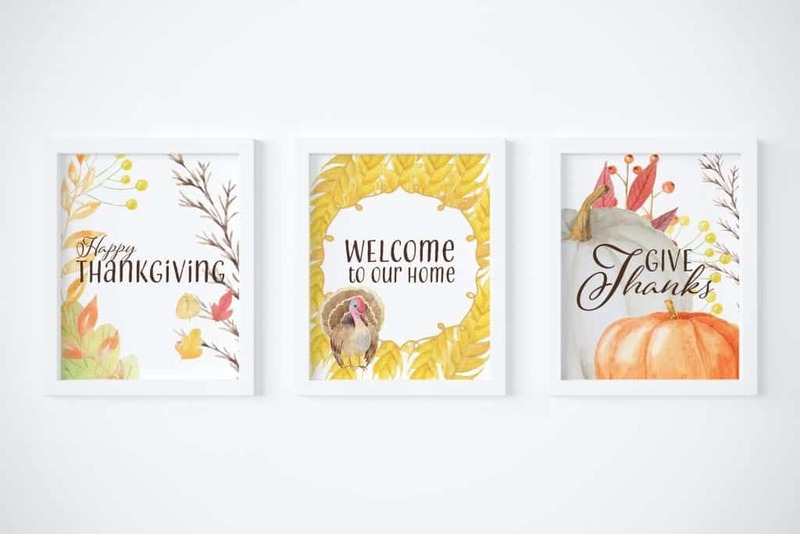 I especially love the Thanksgiving sign printables! Happy Thanksgiving!